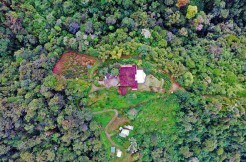 If you’re looking for real estate in Dominical, Uvita, Ojochal and the Southern Zone you’ve come to the right place! 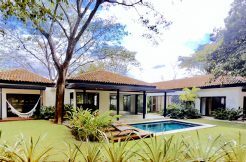 Arguably one of the most beautiful and pristine areas of Costa Rica, you will find a large variety of properties and investment options in Dominical and Uvita, also known as Costa Ballena. 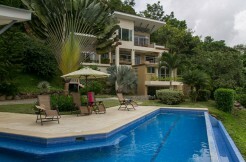 In the past few years these areas have become part of the fastest growing region of Costa Rica. 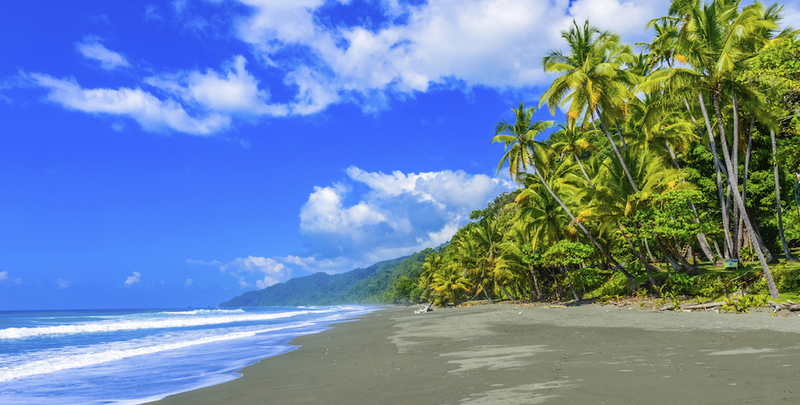 Although it may have a Bohemian feel to it, Dominical is home to one of the hottest destinations for luxury real estate along the Pacific Coast of Costa Rica. 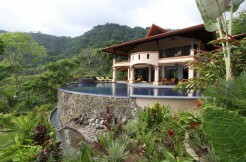 Located 130 miles from San Jose and an easy 20-min drive from the Quepos Airport and Manuel Antonio, Dominical, Uvita and the surrounding areas feature a wide variety of real estate options ranging from beachfront condos and sprawling tropical estates with amazing ocean views to development land for sale perfect for investment. Also popular in this area now are small to mid-size farms or Fincas where people are living organically and in a sustainable fashion. 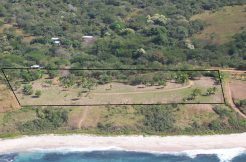 Our team of real estate professionals along with our broker partners in the Dominical and Uvita Property market specialize in various types of real estate along the Southern Pacific Coast, serving the areas of Dominical, Uvita and Ojochal down to the Osa Peninsula. 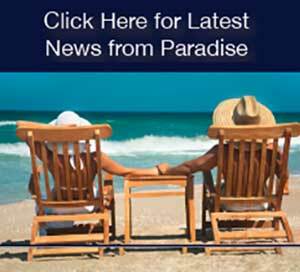 Palms International’s real estate advisors can provide you dependable advice and professional services to help you find the perfect property in Dominical, Uvita and the entire Costa Bellena area. The laid-back atmosphere of the Dominical area combines a rare combination of tropical mountain ranges that plunge into the Pacific (reminiscent of Kauai). 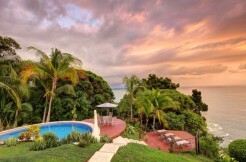 There really is no other location in Costa Rica that provides spectacular ocean views, pristine coast line, hundreds of waterfalls, tropical rainforests and soaring mountains. In Dominical and Uvita, you will find luxury homes in private communities as well as beach bungalows in an easy-going surf town atmosphere. 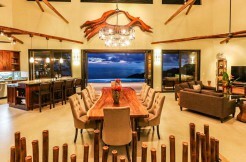 Providing an authentic Costa Rica experience, properties in Dominical and Uvita have been popular with surfers, eco-adventure seekers, but is recently becoming a hot spot for luxury homes in Costa Rica, owned by business moguls to movie stars because of its beauty and tranquility. 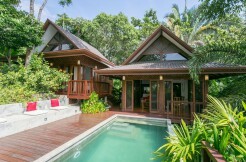 Another location ideal for owning real estate in the South Pacific is Ojochal. Ojochal is known as a hot spot for dining and foodies, claiming fame to some of the finest restaurants in Costa Rica. The mountains meet ocean views and unparalleled privacy make property in Ojochal stand out from other areas along the Pacific Coast. 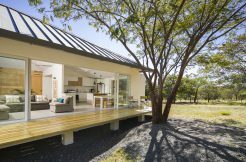 Owning property in the Southern Pacific area of Costa Rica, in towns like Dominical, Uvita and Ojochal, you will enjoy majestic natural beauty, over 10 beaches, and some of the best Eco-adventures in the country. The area features canopy tours, nature hikes, waterfalls, ATV tours, snorkeling and of course some of Costa Rica’s best surfing, as well as rainforests and the popular Ballena National Park. 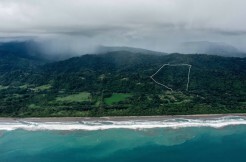 Keep in mind – Dominical and the Southern Zone aren’t for everyone but if you are searching for a remote location with beautiful beaches, world-renowned surfing and high-end properties for sale, this could be the spot for you! 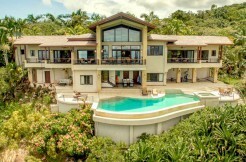 Whether you are looking for a vacation home or to build or develop property in Costa Rica, real estate in Dominical, Uvita and the surrounding areas of the Southern Pacific provide great diversity and options for property ownership and vacation rentals. 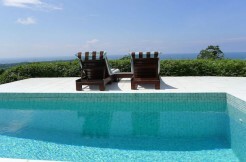 Call or email us for more details about owning real estate in Dominical, Uvita and this stunning part of Costa Rica.